The inhalation sedation technique is used for patients who are afraid of injections or for children. It can also be used for patients who are afraid of the dentist and need a complete non-invasive and pain free sedation solution. This sedation technique is just one of the various anesthesia options available for dental treatments. The dentist will choose the one most appropriate to your needs based on an initial evaluation, and if necessary, based on your medical profile. Conscious sedation is a technique used in many procedures that do not require a general anesthesia. 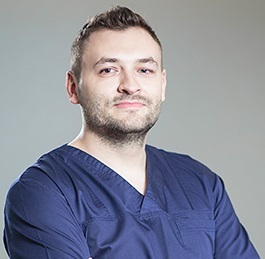 Our dentists in Bucharest are trained in providing safe sedation for all patients during any dental intervention. Inhalation sedation uses a substance which is a nitrous oxide mixture that has no smell and does not irritate. The patient inhales the gas through a special mask and its effects start as fast as five minutes after breathing it. The gas not only eliminates the pain but also reduces anxiety. The effects of the gas include drowsiness and some can even experience a pleasurable feeling. Monitoring of respiration and pulse is sufficient during this procedure. After the dentist completes the dental procedure he shuts down the gas and the patient is administered oxygen in order to recover from the anesthesia. 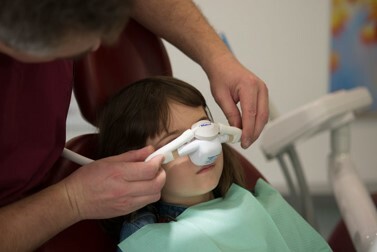 The effects of the gas disappear completely during the first minutes after the oxygen is administered and adults can leave the dental clinic on their own, with no risk. Is inhalation sedation right for you? 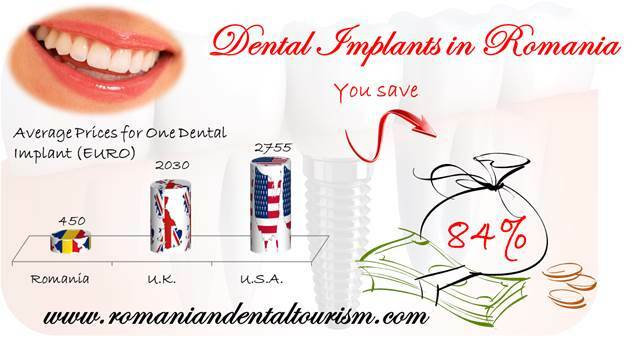 Our dentists in Bucharest can help you know more about the various products used in our dental clinic. You can also contact us if you want to know more about dental treatments abroad.